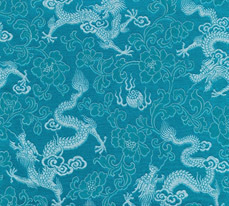 We offer an incredible selection of beautiful high quality fine silk fabric available in many patterns and colors. 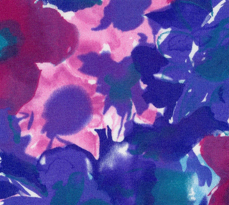 Some of our silk fabrics include satin, washable silks, embroidered silks, raw silks, printed silks, stretch silks, silk brocades, novelty silks and many more. Established in 1986, JB Silks is located exclusively in the USA. We have millions of dollars in inventory on our shelves here in the United States ready for immediate shipping in the USA and Canada. 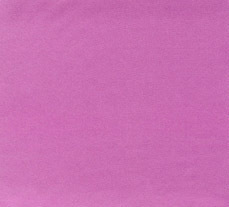 If you are looking for high quality silk fabrics be sure to contact JB Silks. 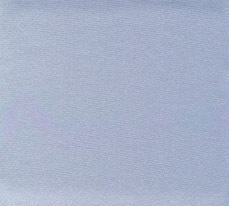 See our silk fabrics from any page on our website by simply clicking on any silk fabric photo you like, or from any of the silk fabric categories found on the left side of most of our web pages. We are continually adding more silk fabrics to our inventory, so check back often to see our ever-expanding collection of fine silk fabrics. With over 33 years of being in business, our expertise and knowledge can help you make the very best silk fabric selection for your application. We even offer custom dying of our solid color silk fabrics, allowing our wholesale silk fabric customers to obtain the exact color they are looking for, making their project truly an original creation. We believe our customers deserve the highest quality fabric, and superior service - exactly what JB Silks provides. At JB Silks, we deal exclusively in silk fabric - NOT polyester. 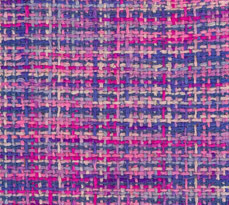 It is our belief that superior results will only be achieved with superior fabric such as silk. Even the best of efforts cannot change the fact that polyester is a fancy name for plastic - hardly a symbol of quality or luxury. 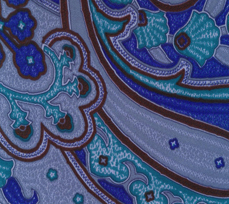 Throughout history as well as today silk fabric is in a league all its own, worn by royalty, nobility, and ladies and gentlemen with impeccable taste. Customer satisfaction is extremely important to us at JB Silks. We are a company that likes to work with our customers, and we will assist you in achieving the perfect results you desire. We invite you to view our JB Silks Wholesale Silk Fabric Customer Comments page, and sincerely hope you enjoy viewing our silk fabrics. We look forward to hearing from you.